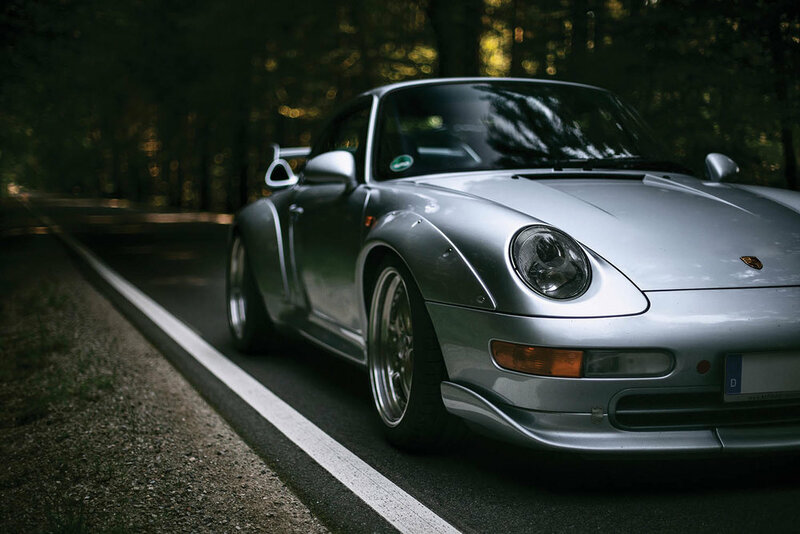 By the mid-1990s, Porsche had developed a reputation for high-performance, all-wheel-drive sports cars following its revolutionary 959 a decade earlier. GT2 competition, however, specifically barred racing cars that sent power to all four corners. 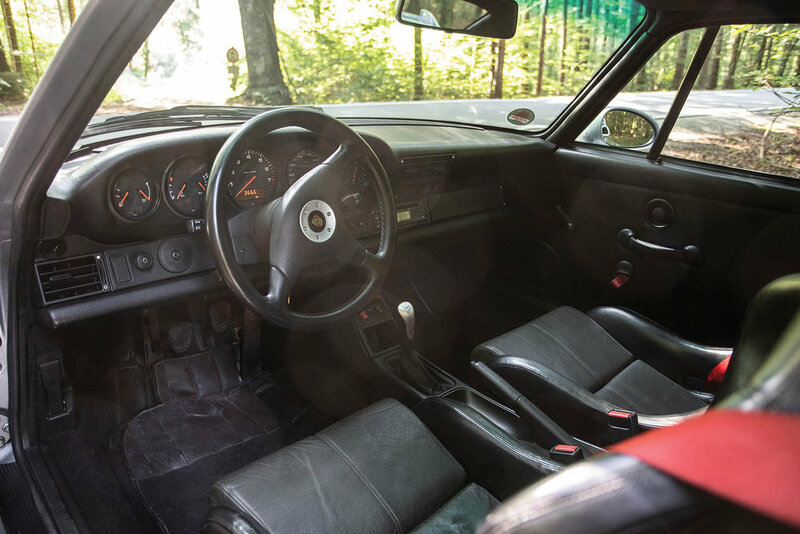 To a degree, this was Porsche’s own doing since the racing version of the company’s 959, the 961, had proven to be so successful. 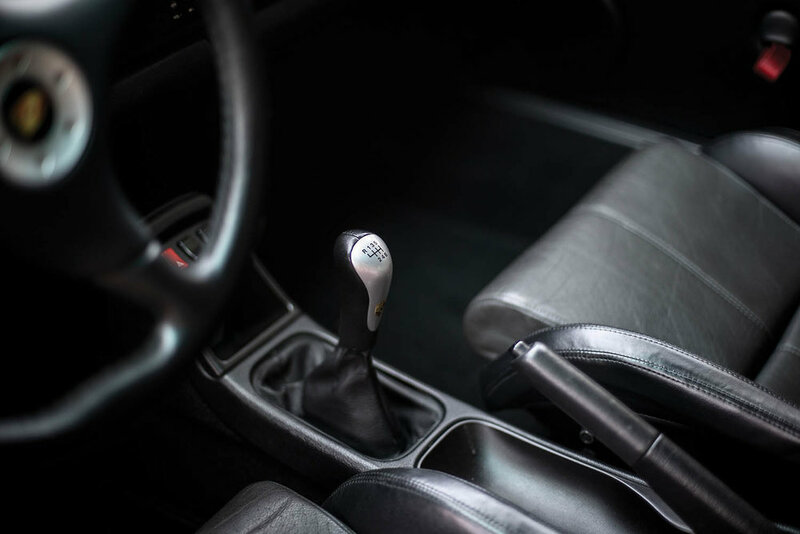 Engineers in Zuffenhausen knew that they could capitalise on the 993-generation 911’s highly evolved suspension and robust twin-turbocharged flat six-cylinder engine even while reverting to rear-wheel drive to appease GT2 rulebooks. 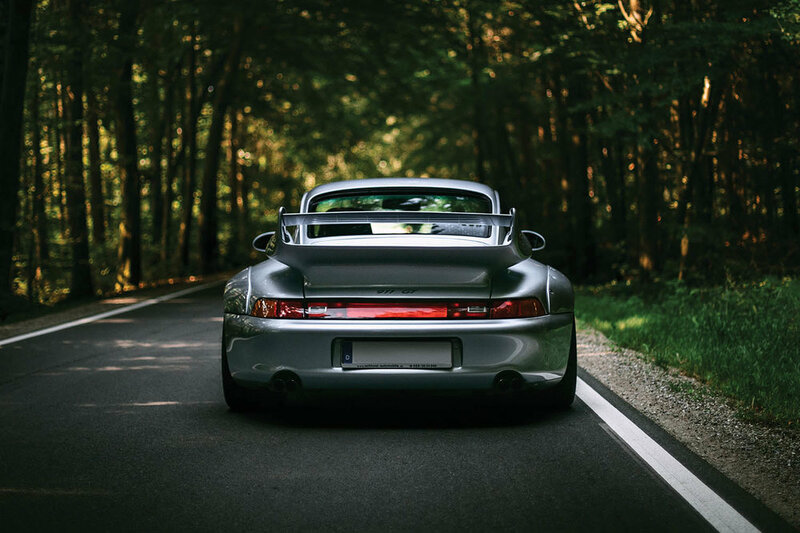 The result was the 911 GT2, the highest-performance version of the last of Porsche’s air-cooled cars. Its doors and front bonnet lid were composed of aluminium and wider fenders that could be removed and replaced quickly during competition wrapped around its bespoke wheels. 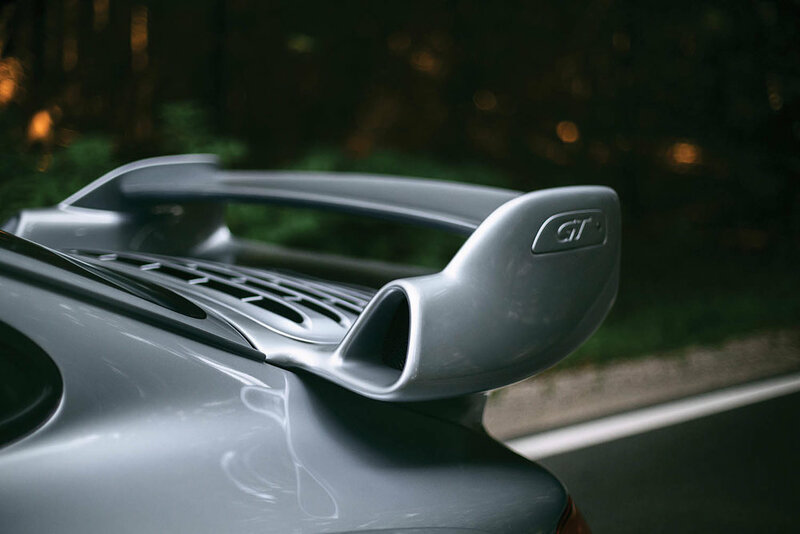 A massive bi-plane rear spoiler incorporated functional air ducts to feed its uprated intercoolers and turbochargers, which helped the 3.6-litre flat-six produce 480 bhp in race specification. The limited edition road going version produced 430 bhp and had a handful of creature comforts inside but otherwise largely mirrored the race cars that performed so well on the track. 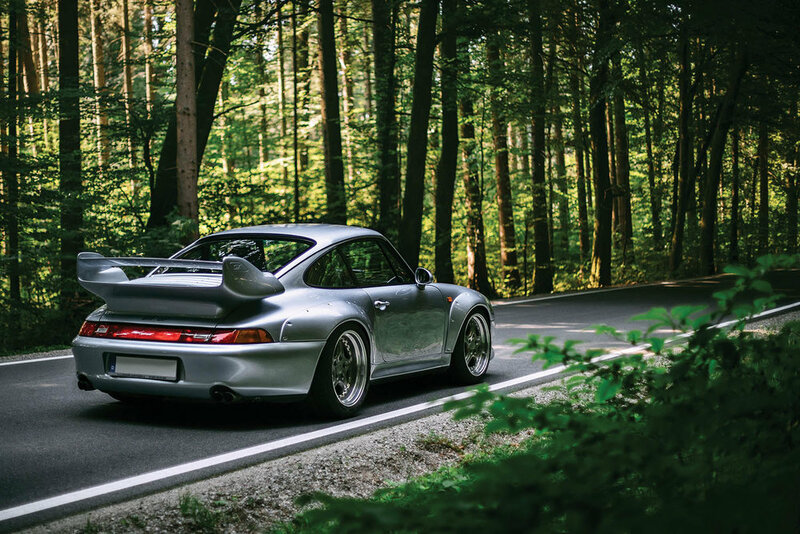 RM Sotheby's will be offering this 1996 Porsche 911 GT2 at their upcoming London auction on the 5th September. Its estimated value is between £725,000-£850,000. For more information on this and other vehicles at the sale, click on the link below. Photos: Stephan Bauer ©2018 Courtesy of RM Sotheby's.